GSF supports a positive workplace environment that respects the dignity of our associates and values our customers and the communities in which we operate. The company believes that each associate’s knowledge, skills and contributions are integral to our organizational capability and competitive advantage. It embraces associates from many backgrounds and perspectives, creating a rich tapestry of collaboration to best serve our customers. GSF strives to encourage a productive culture of balance and well-being for all of its associates, providing programs and practices that encourage health and safety. Likewise, the company also leads and positively impacts the community through its sustainable, environmental practices and its charitable service to children and families in need through the GSF Foundation. GSF is also a shareholder in Renewable Energy Group (REG), the world’s largest producer of biodiesel fuel made from recycled feedstock. REG purchases used cooking oil and converts it to biodiesel. Golden State Foods purchases the biodiesel to provide some of the fuel for its distribution fleet across the country. 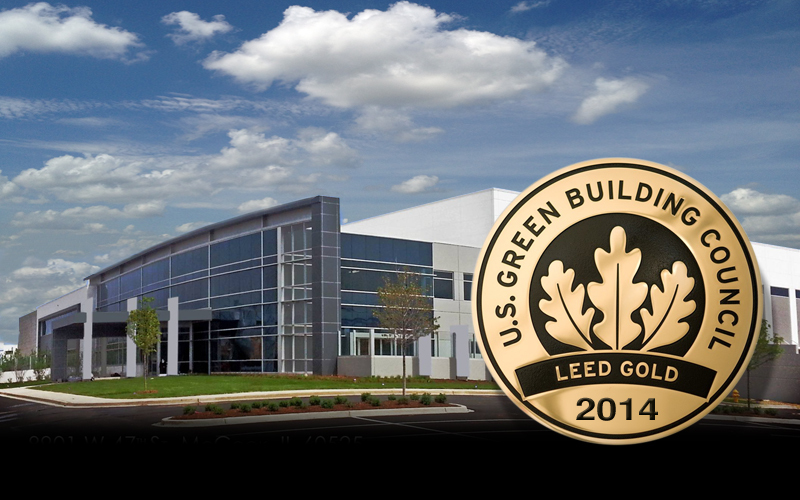 Golden State Food is committed to continuous improvement and integrating environmental sustainability into our corporate culture. After careful analysis, the company selected five overarching strategic goals based upon our commitment to the triple bottom line. 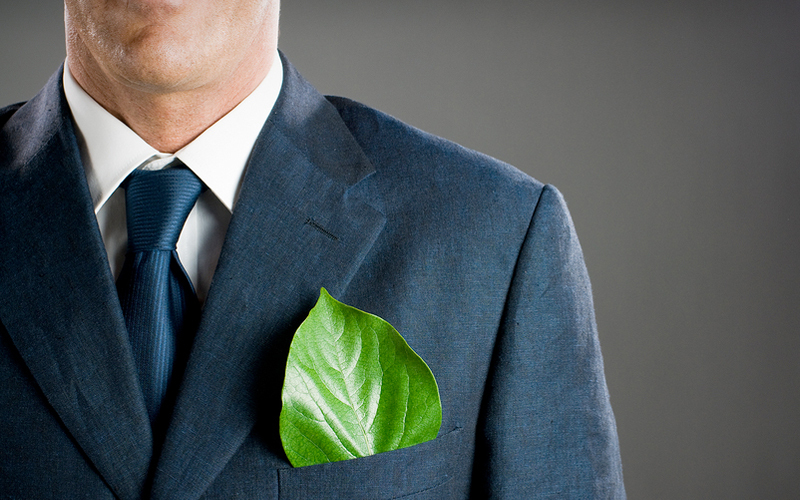 Achieving these strategic goals will improve the overall efficiency of GSF’s operations, reduce the company’s environmental impact and its economic spend, by reducing costs associated with waste disposal, fuel and utility expenses, and engage its associates in corporate social responsibility and sustainability practices. At Golden State Foods, diversity is a key component to the company’s sustained success. Diversity helps foster inclusiveness, encourages innovation, improves decision-making and broadens the scope of problem-solving. Committed to diversity and equal opportunity, Golden State Foods employs an ethnically diverse workforce including women, minorities and military personnel. 68% of the company’s U.S. workforce is comprised of women and minorities. GSF’s Diversity Council, led by its Chairman and CEO Mark Wetterau, represents a cross-section of the company’s demographics. The Diversity Council helps to ensure that GSF achieves and sustains a diverse and inclusive environment where all associates may advance, contribute equally, and maximize best practices and innovation to best serve its customers. 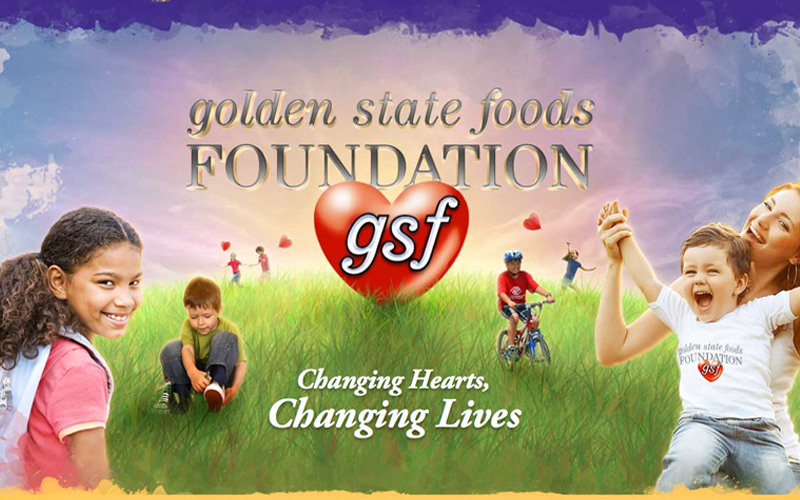 As part of its culture and heritage, Golden State Foods has demonstrated for decades the importance of contributing to others. Underscoring this ongoing effort, the GSF Foundation, established in 2002, is dedicated to improving the lives of children and families in need in communities where GSF associates live and work through personal involvement and contributions. 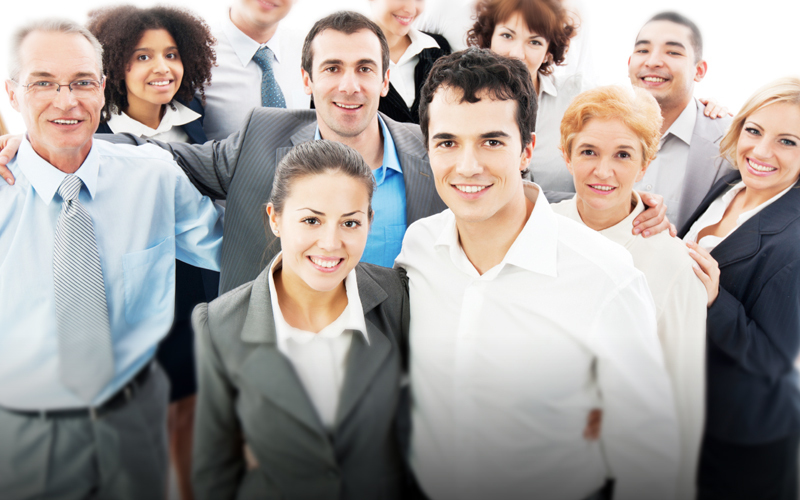 The GSF Foundation is a natural extension of the company’s values-based business. Funded and run by GSF associate volunteers and supported by its business partners, community partners and customers, the GSF Foundation operates under the direction of an executive board, which includes national representation from local GSF volunteers. Because the GSF Foundation is volunteer-run, 100 percent of associates’ financial contributions go directly to help families in need. 80% of GSF associates participate in the GSF Foundation – one of the highest rates in corporate America! GSF associates are making an impact in 24 local chapters across the United States – uniting their hearts and hands for good. We welcome you to visit the foundation website at: www.gsffoundation.org. 80% of GSF associates participate in the GSF Foundation, through volunteer service and/or financial donations.